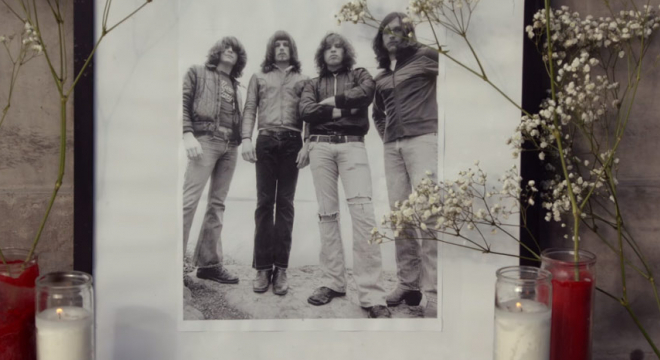 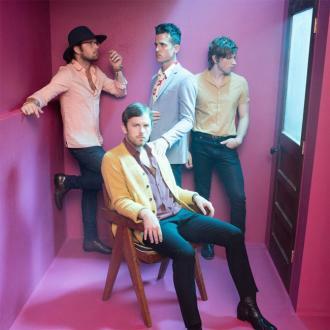 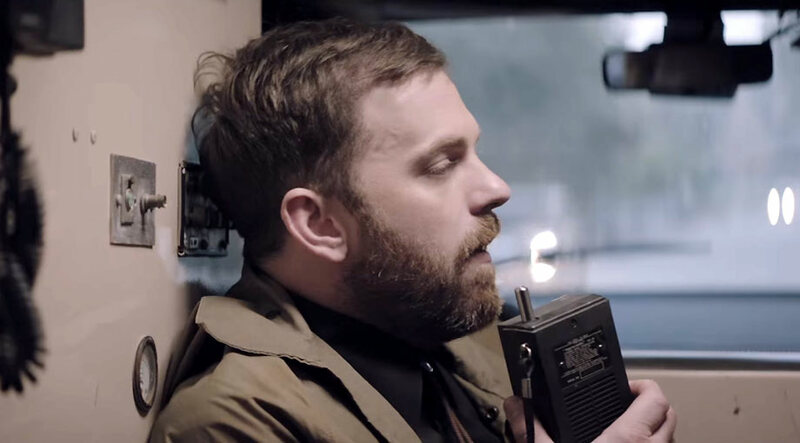 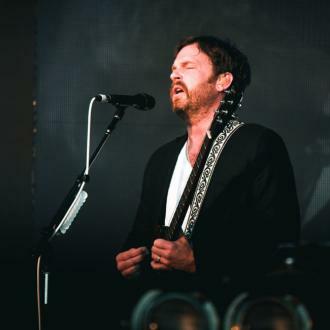 Kings Of Leon have shot a video with director Dimitri Basil for their single 'Find Me', the story follows on from the video for the previous single 'Waste A Moment' and sees law enforcement officers attempt to track down missing people. 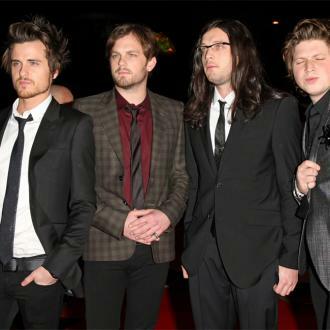 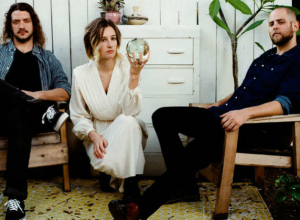 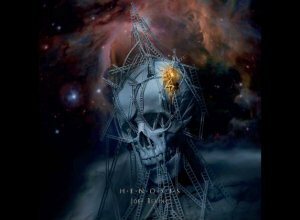 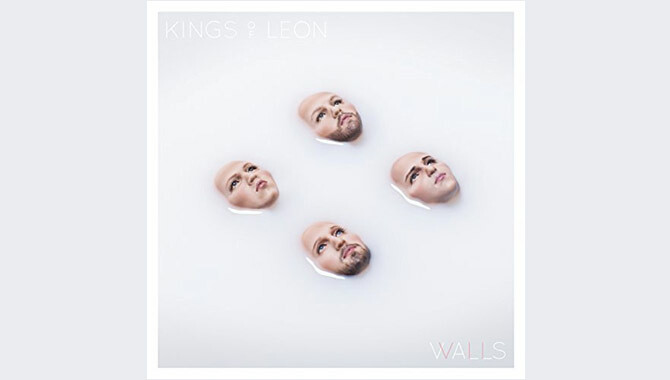 Kings Of Leon's latest album 'WALLS' is the band's seventh release and since its release in September has topped the UK and US album charts. 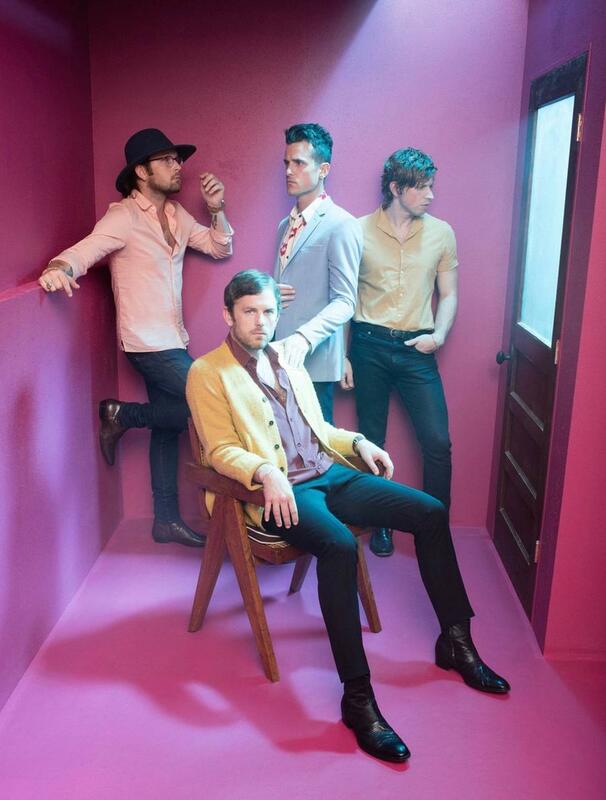 Kings of Leon kick of 2017 with a short series of US tour dates which includes a night at Madison Square Garden.